My grandma was the BEST cook! Many of my earliest memories are standing on a stool at her kitchen counter helping her bake up all kinds of goodies. 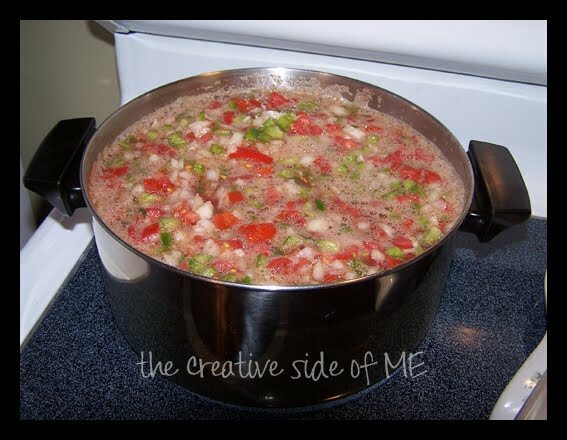 One thing I remember helping her make is her Chili Sauce. Contrary to its name, it's not chili-spicy. You'll be surprised to find cinnamon and other 'sweet' spices in the ingredient list. 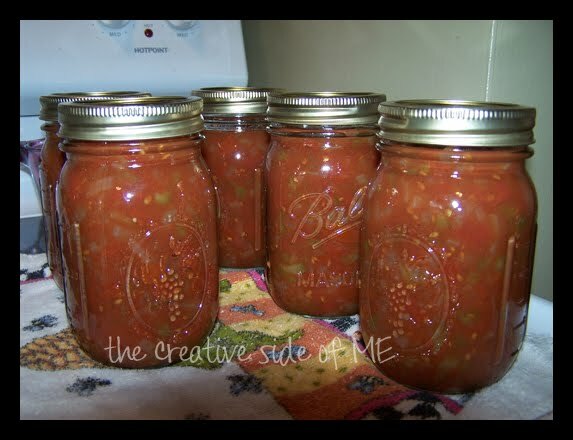 Now before that turns you off, and because I have a hard time describing the taste of my grandma's chili sauce, if you like 'sloppy joe' sauce, you'll most likely love this delicious relish. It's a tangy sweet condiment that is fantastic on meatloaf! So, with those extra tomatoes still coming out of your garden, why not give Grandma's Chili Sauce a try? I know you'll like it! 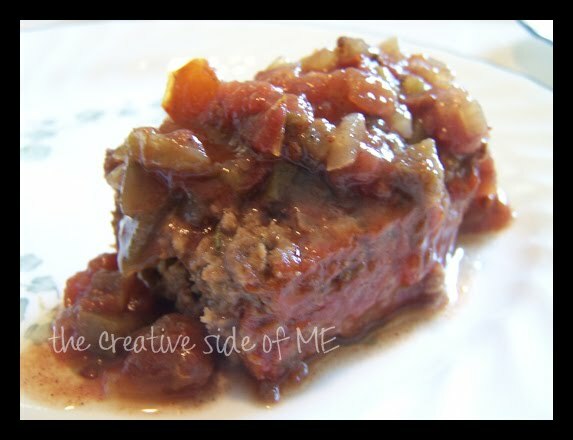 The BEST on homemade meatloaf!! Chop onions and peppers fine. Mix together with tomatoes and other ingredients. Cook slowly for 3 hours. Pack hot in jars.